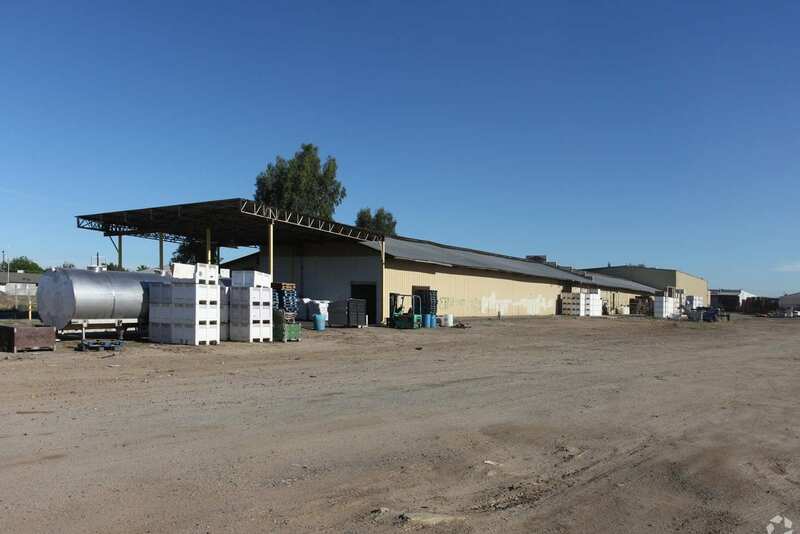 Packinghouse/Cold storage facility available for lease in Exeter. In addition to the cold storage, warehouse and freezer there is a 3 truck dock in the shipping area, a 2 truck dock at the south end of the building and roughly 15,000 +/- Sq. Ft. of concrete/asphault paving. Rail Served.